I’ve been in Berlin only for a short weekend attending the wedding of our friends. 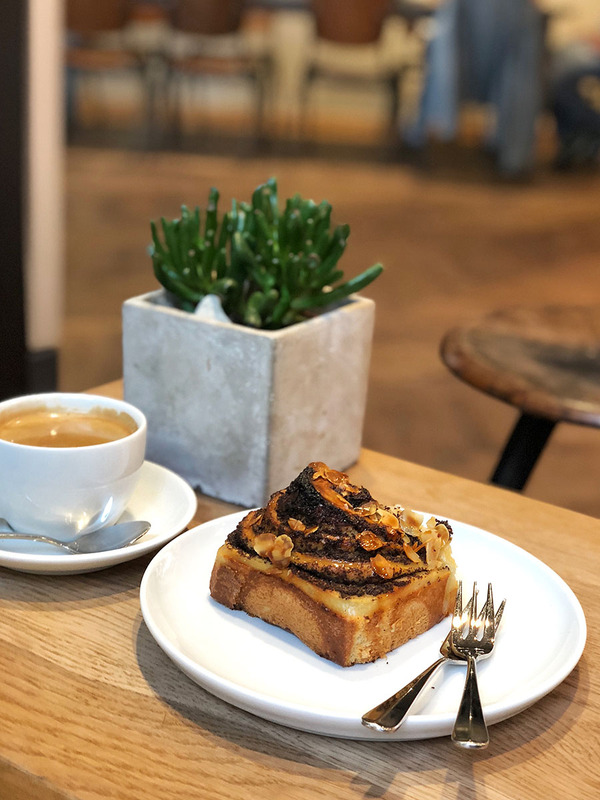 In that short time, I managed to check a few places from my list which you may want to visit for some delicious treats. My list of places to visit in Berlin is much broader. 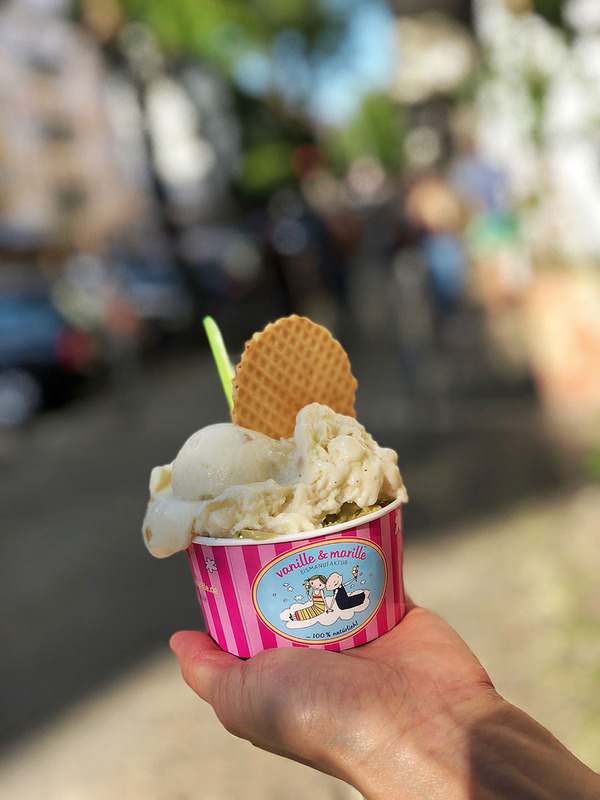 Only going through Berlin’s fantastic ice cream and gelato offer would take a few days. However, I am sure this is not the last time I visited Berlin, and I am happy that I’ve been in place from the very top of the list. 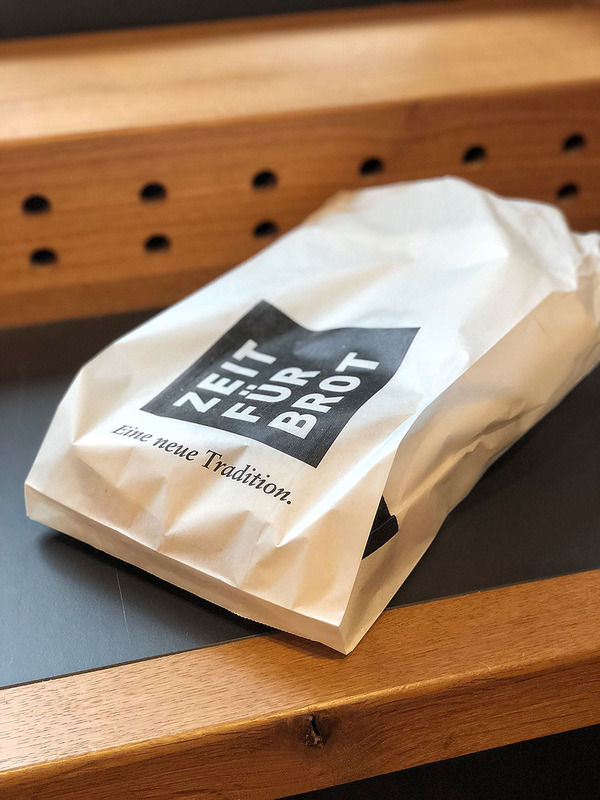 The first place I went to was the Zeit für Brot. 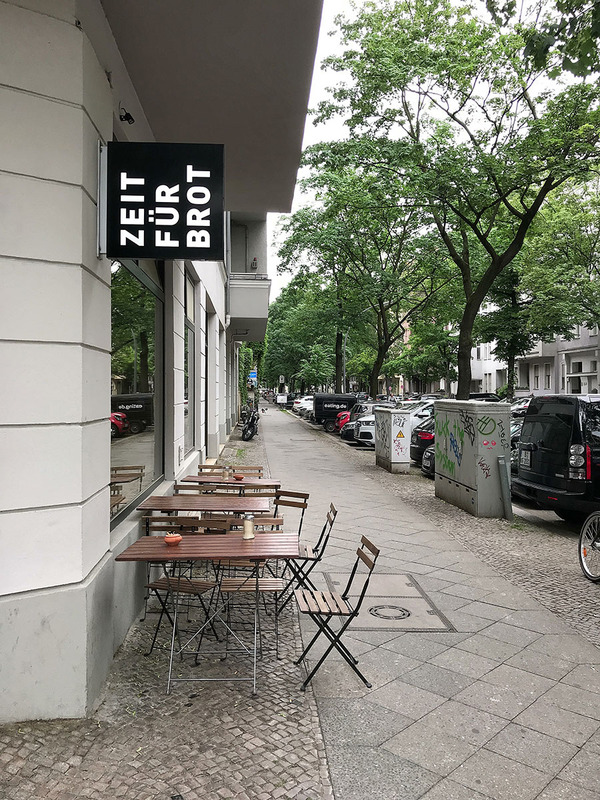 I tried Zeit für Brot bakery already once in Frankfurt, and I loved it so much that I had to go there in Berlin again. Zeit für Brot bakery bakes terrific fresh bread. However, as is very usual for me, I went there for an entirely different reason. They bake the best and the biggest Schnecken I know! 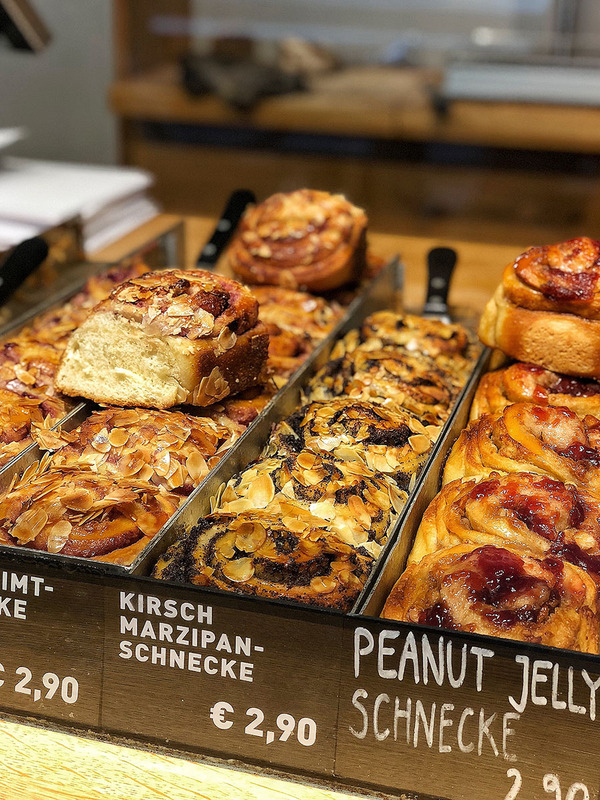 Schnecke is the sweet bun which was a traditional Saturday morning treat in Germany. It can have multiple types of fillings (chocolate, walnuts, poppy seeds, cinnamon, to mention a few). Schnecke means ‘snail’ in English and is clearly referring to the shape of the pastry. 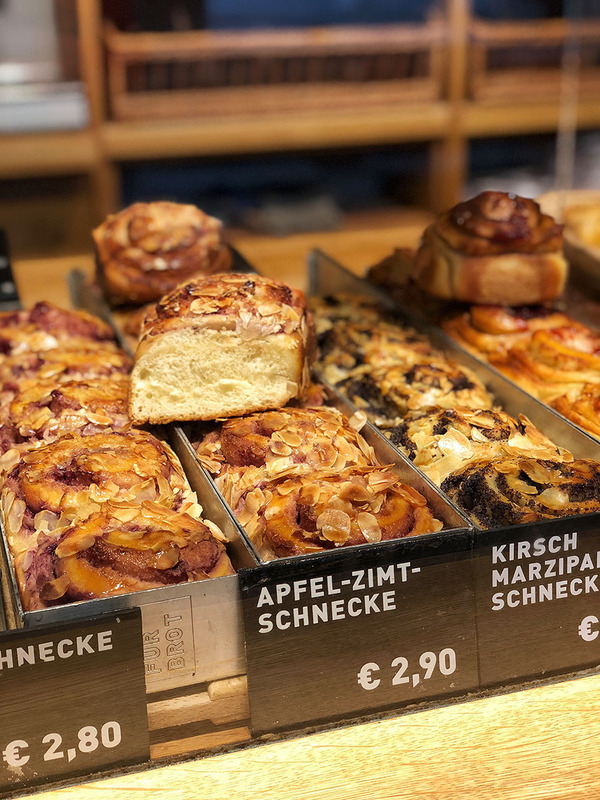 Which Schnecken should you try? It doesn’t matter. They are all delicious. Trust me. I tried them all. However, I prefer the Poppy Seed Schnecke the most. Poppy seeds on its own are, in some parts of the world, quite exotic ingredients and they taste amazing. Not too sweet and keep the dough nicely moist. One Schnecke costs 2.9€. It’s not the cheapest sweet bun you can buy. However, if we forget the excellent taste of the Schnecke, the size of it is well worth the money. 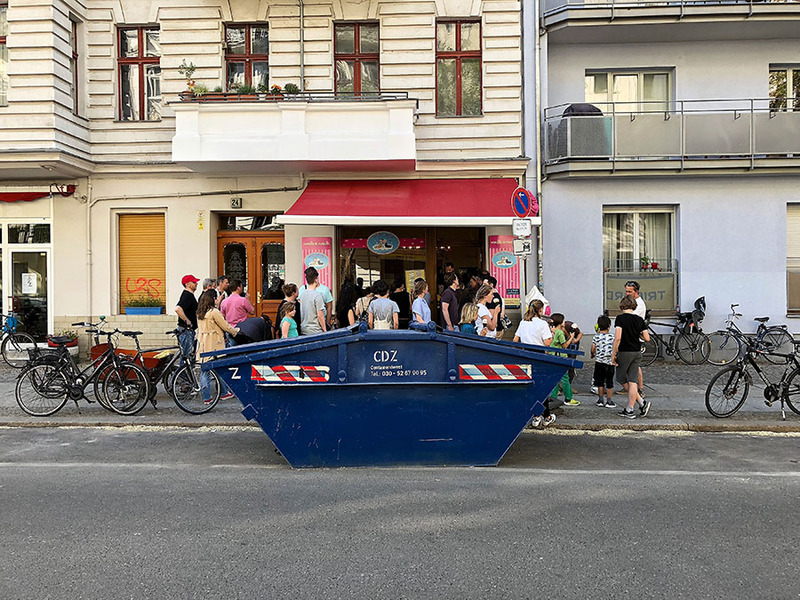 Where is Zeit für Brot bakery? 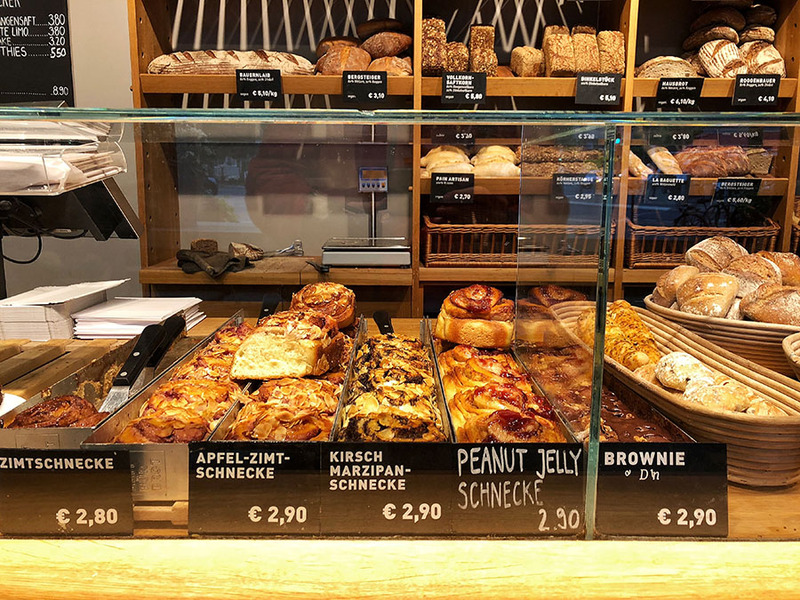 They have three bakeries in Berlin and one bakery in Frankfurt, Hamburg, and Köln. And there is the map with all places mentioned in this article at the end. 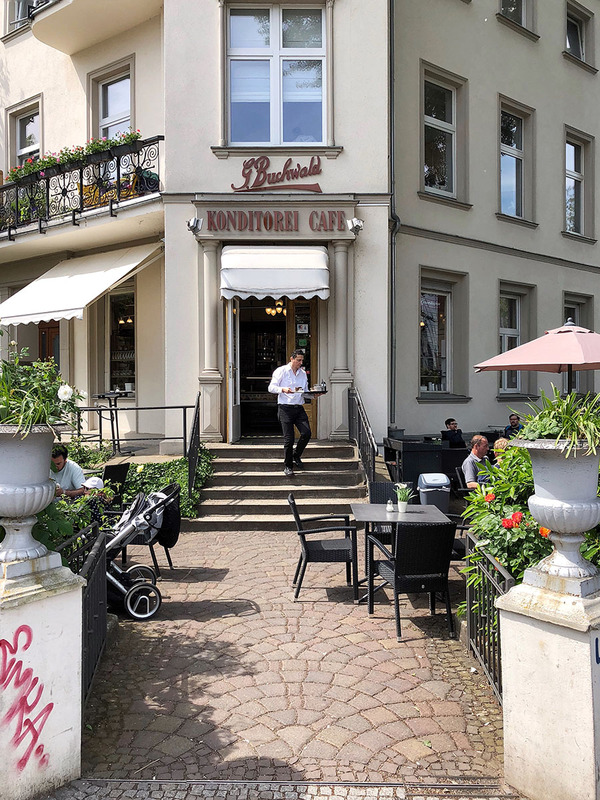 During my research on the internet, I instantly knew that Konditorei Buchwald is a MUST visit place. And I was right. 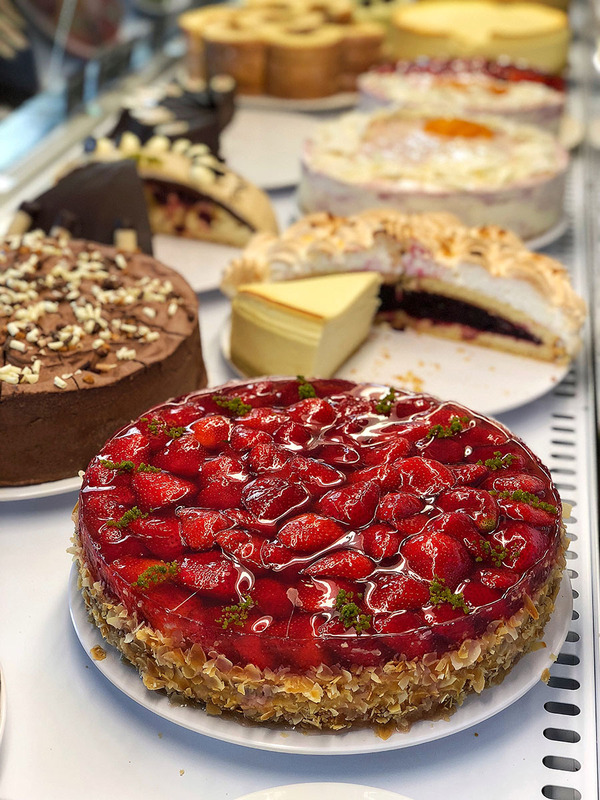 Konditorei Buchwald is one of the oldest confectioneries in Berlin, founded in 1852. 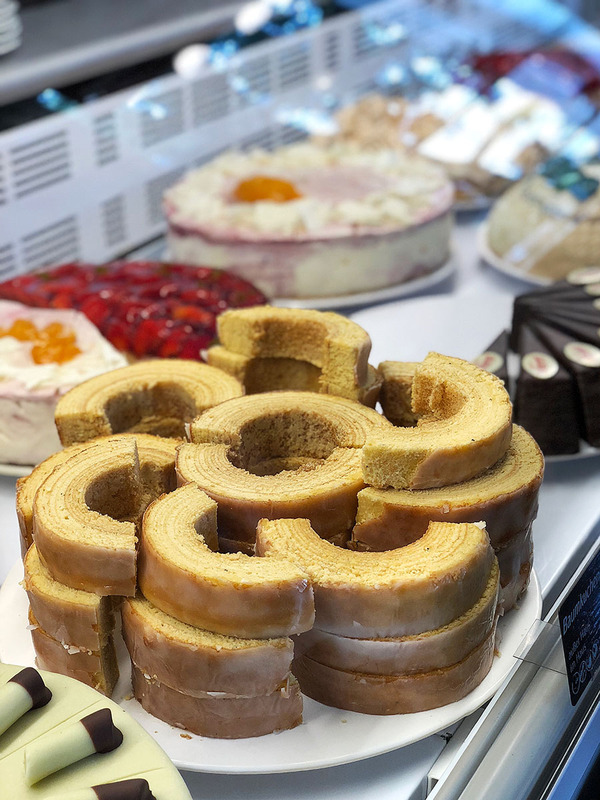 Their signature cake is the Baumkuchen for which they held the title of the primary provider for the court around the turn of the century. You can watch the video review from my visit to Konditorei Buchwald. Baumkuchen there is genuinely delicious. 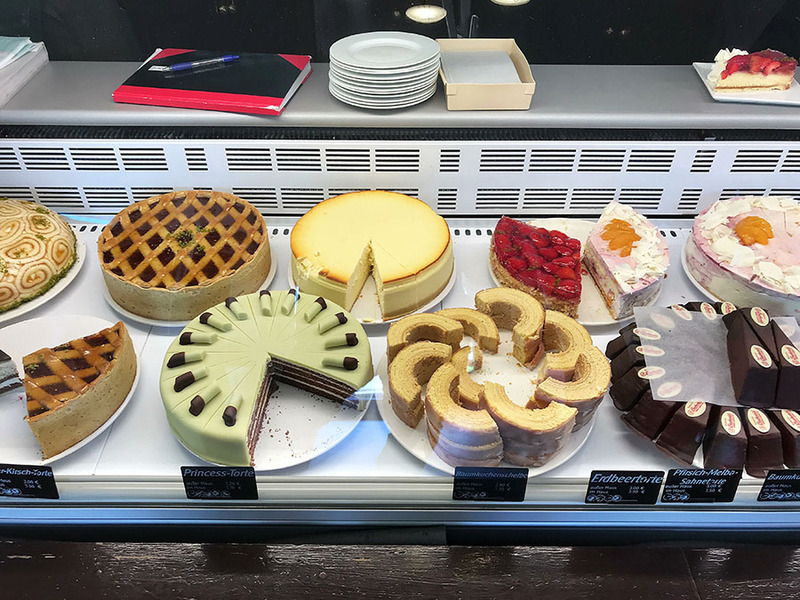 However, a fantastic thing about the Konditorei Buchwald is that you can try many others traditional cakes in there. The selection and quality of cakes they bake are stunning. I had a tough time to choose which ones I should try. 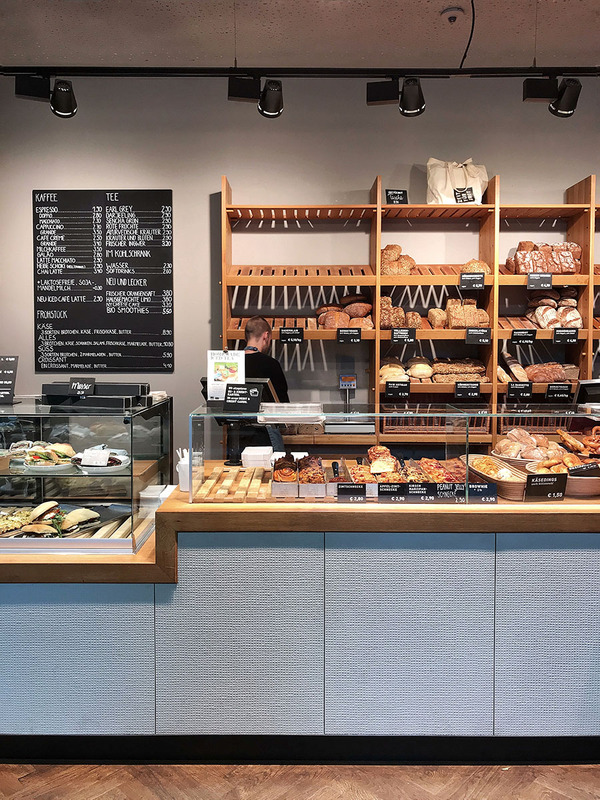 It is the kind of bakery where you can come many times, and you will always be surprised by something new. 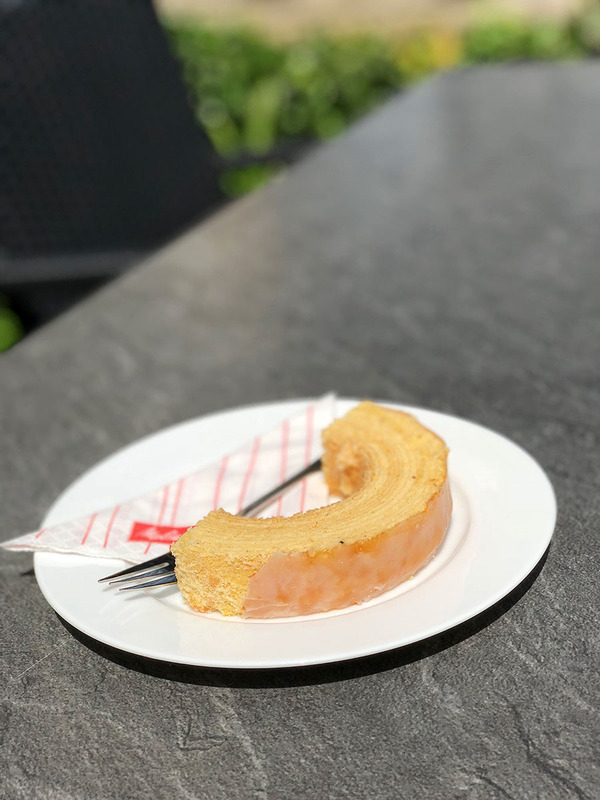 Baumkuchen (3.3€ or 2.8€ for takeaway) - Baumkuchen is the signature cake of Konditorei Buchwald. It translates to ‘tree cake,’ and the name comes from the resemblance with the tree rings. 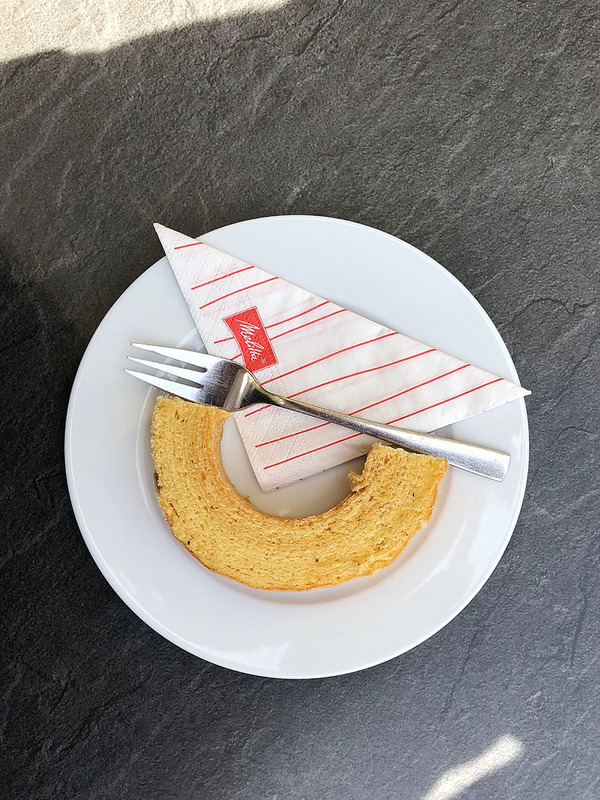 Baumkuchen is difficult to make, and that’s why it is quite an expensive cake. But worth every penny. 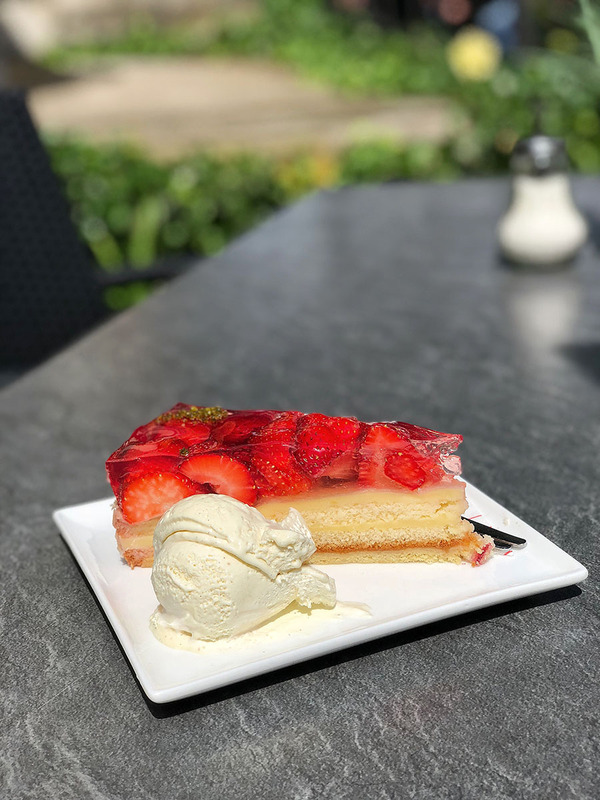 Erdbeertorte (3.5€ or 3€ for takeaway) - The version of Erdbeertorte or 'Strawberry cake’ in Koditorei Buchwald was excellent. 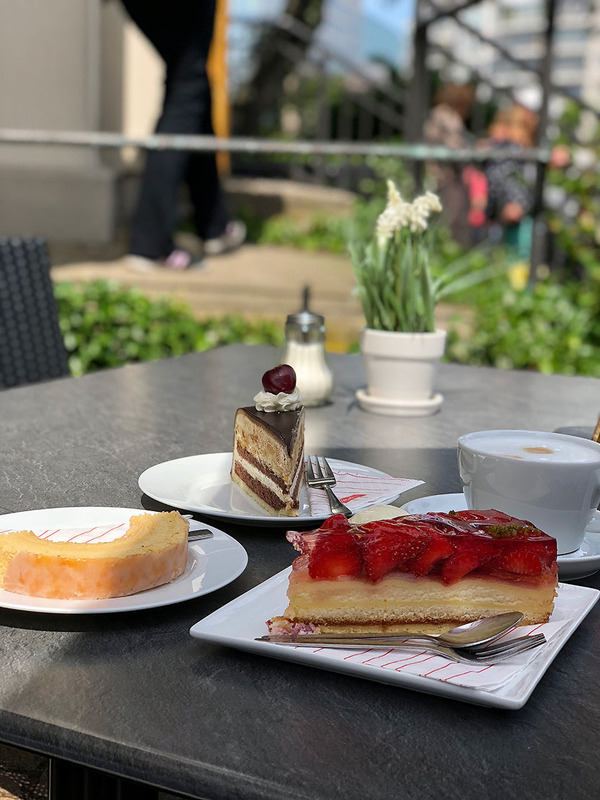 I enjoyed every piece of this fresh fruit cake during the beautiful sunny day in Berlin. Erdbeertorte is very commonly served with whipped cream or vanilla ice-cream. I opted for the vanilla ice cream, and I have to say that it was a little bit unnecessary sweet. I would recommend to go for whipped cream or just enjoy this delicious cake on its own. 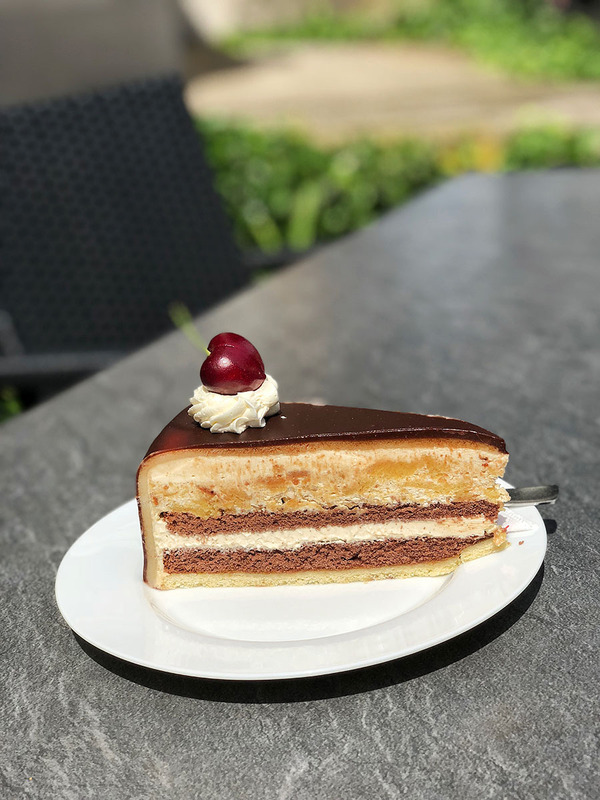 Irish-Cream-Torte (3.5€ or 3€ for takeaway) - Irish-Cream-Torte is not a traditional German cake, but the Konditorei Buchwald version has some Baumkuchen in it. I felt that I need to finish with something chocolaty and Irish-Cream-Torte seemed like a good option. Konditorei Buchwald is an excellent confectionery. All the cakes were exceptionally good, and the staff was super friendly and helpful. I can only highly recommend this place. 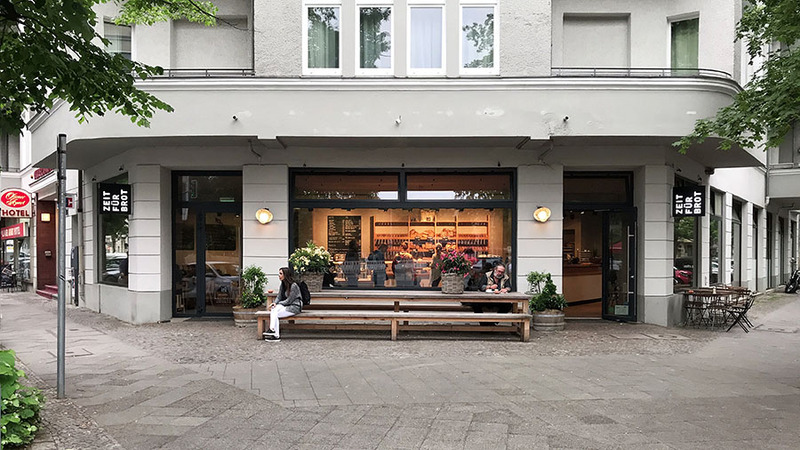 The bakery is a little bit outside of the Berlin’s city center but close to the Schloss Bellevue and the Spree river, so there is something to see close by. However, it is worth it to stop here even if you come only for the cake. 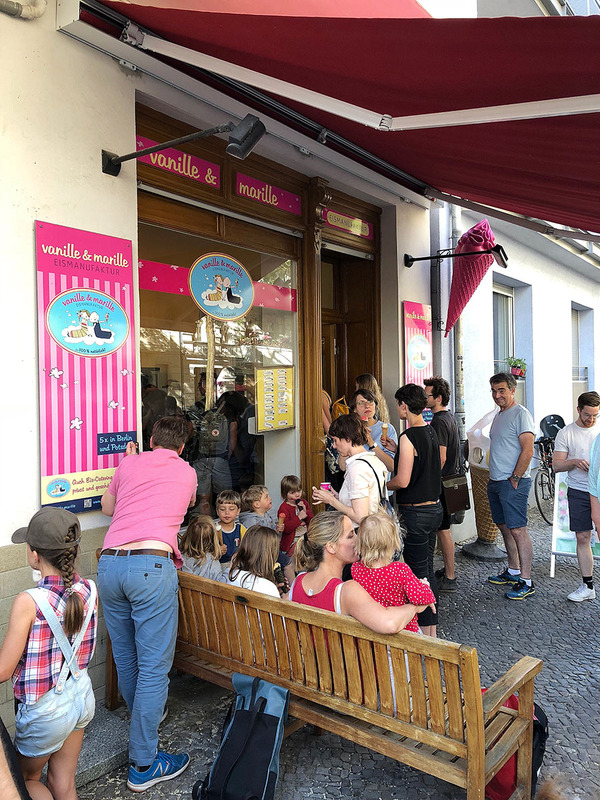 Ice cream is a huge thing in Berlin. In my short weekend stay, I could taste only a tiny bit of it, but what a treat it was. Close to the place we stayed was the ice cream shop Vanille & Marille. 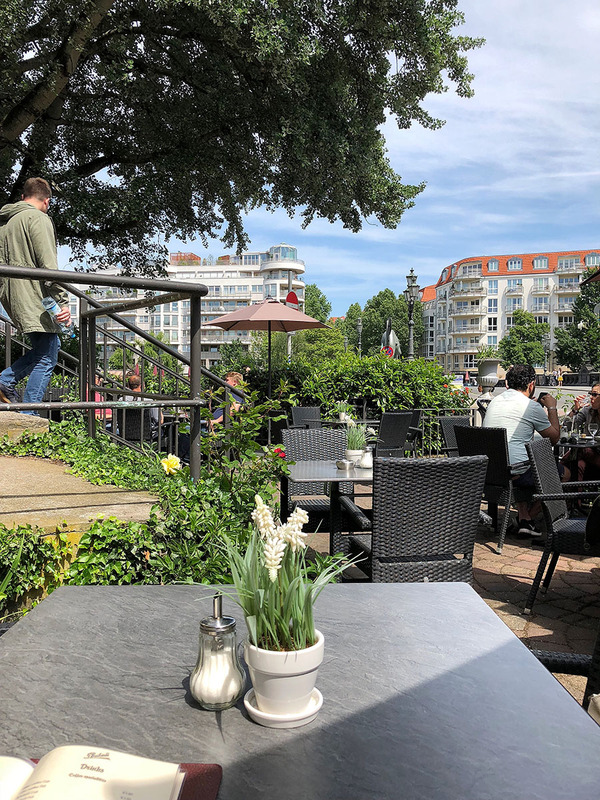 Reading only good reviews on the internet and getting some mentions from our friends in Berlin, I was able to give it a go on our last day in Berlin. You can watch the video review from my visit at Vanille & Marille. It was a beautiful sunny day, and the long queue for the ice cream was visible from a far away. I instantly knew that I am in the right place. I gave it the ultimate ‘pistachio,’ and ‘mango' test and I understood, them using the 100% natural ingredients, is not just the marketing. 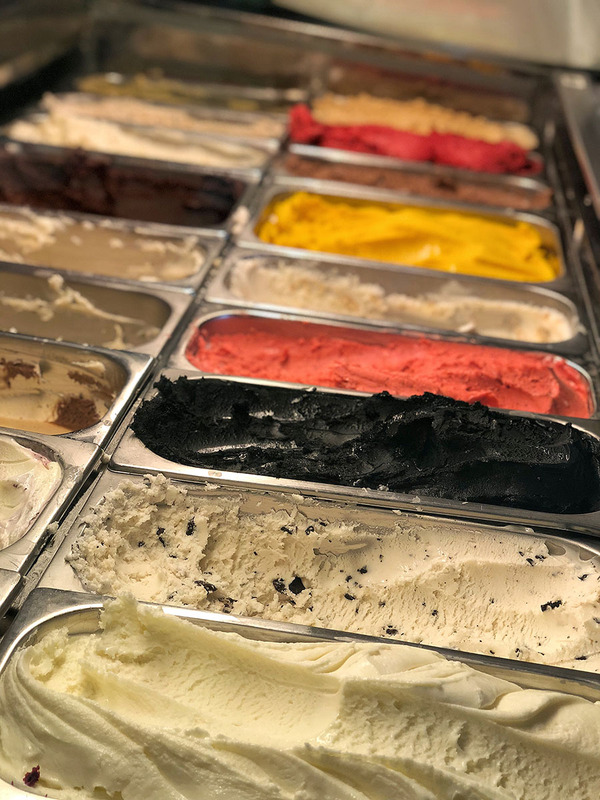 The ice cream was amazing! 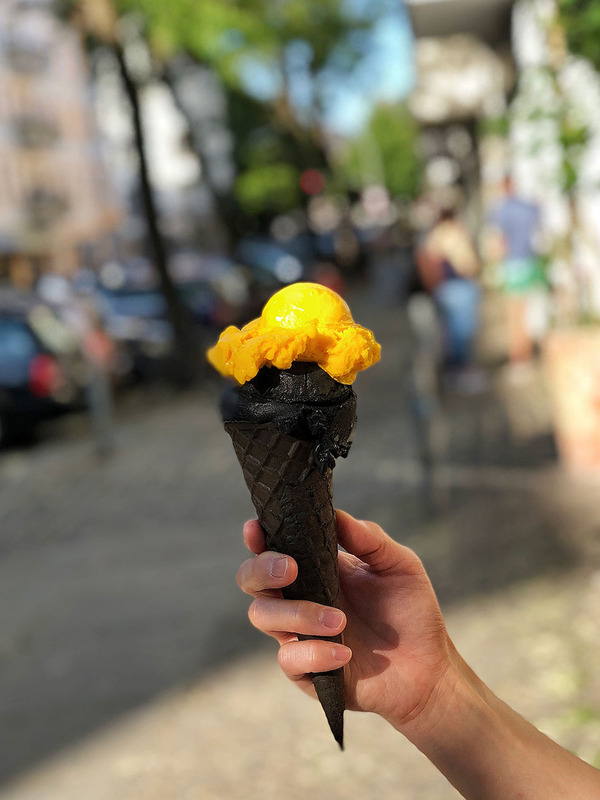 I can’t wait to revisit Berlin in the future to try more from my ‘Berlin Ice Cream’ List. 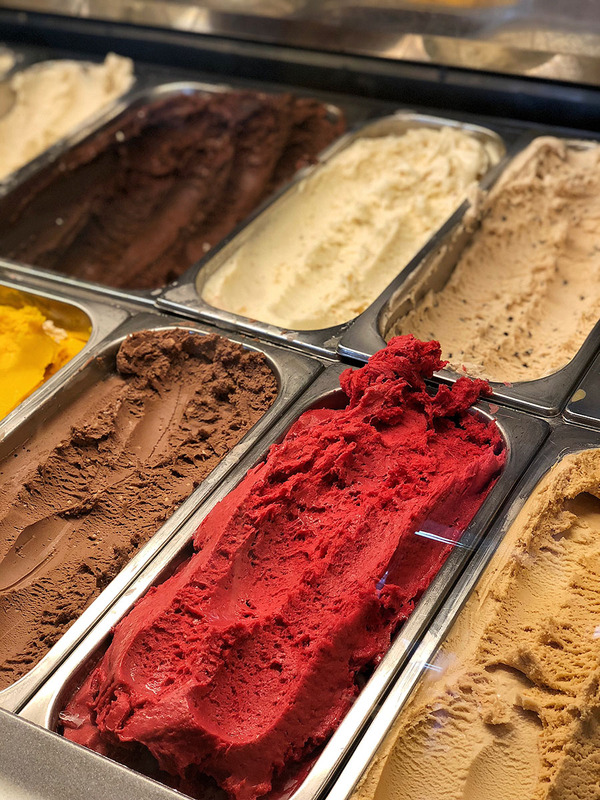 Price for one scoop is 1.40€ - 1.60€. I had four, and I regret nothing! Where is Vanille & Marille? 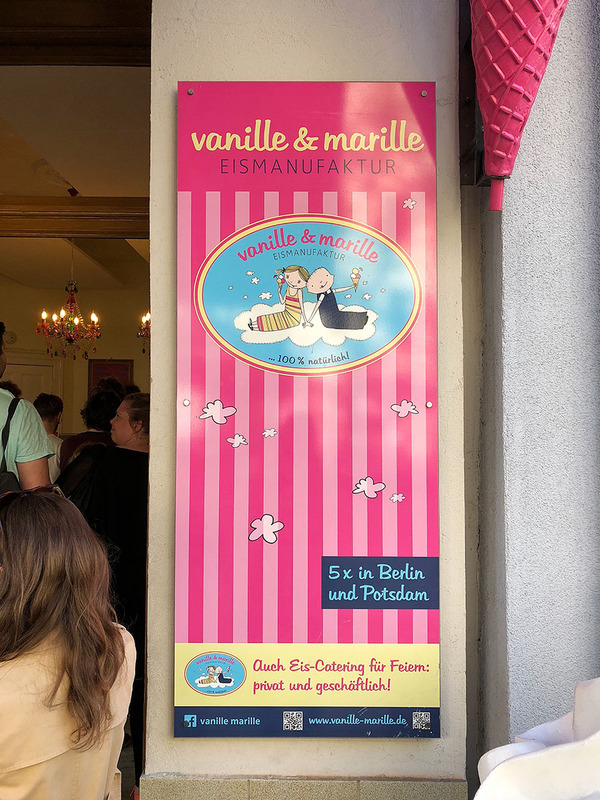 At the time of writing this article, the Vanille & Marille had six shops in Berlin. It is the most straightforward conclusion I had to write for a long time. There is no better or worse in this list. Everything was excellent. 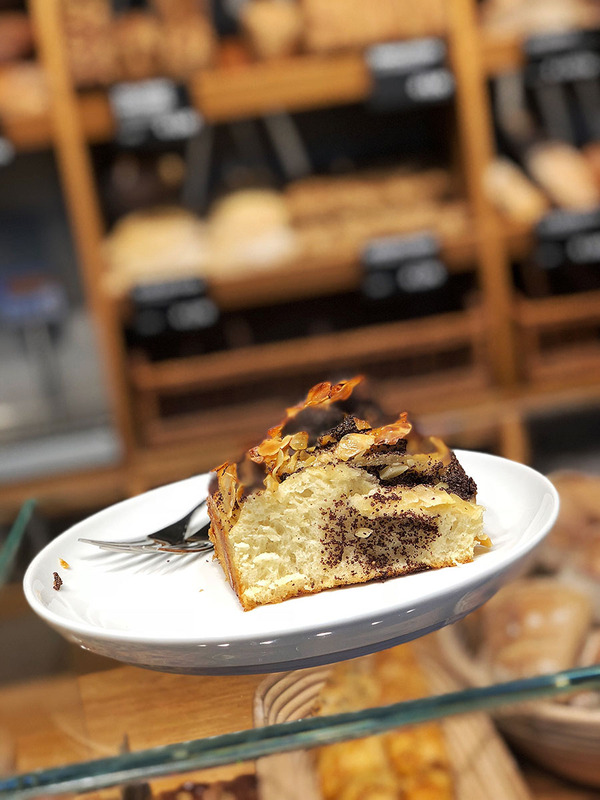 High-quality ingredients, great bakes, polite and friendly staff. You can pick anything from this list, and you will be happy. Ideally, try everything!